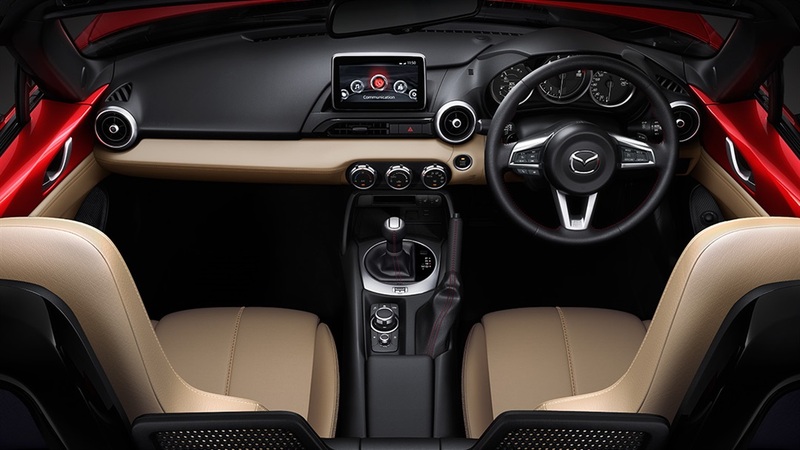 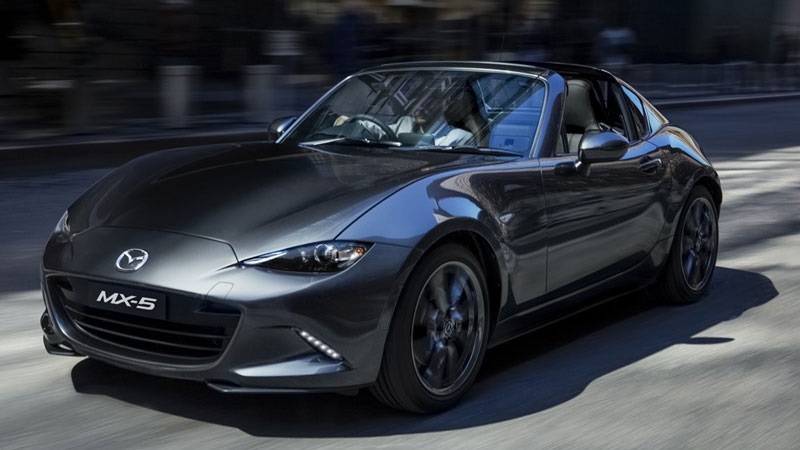 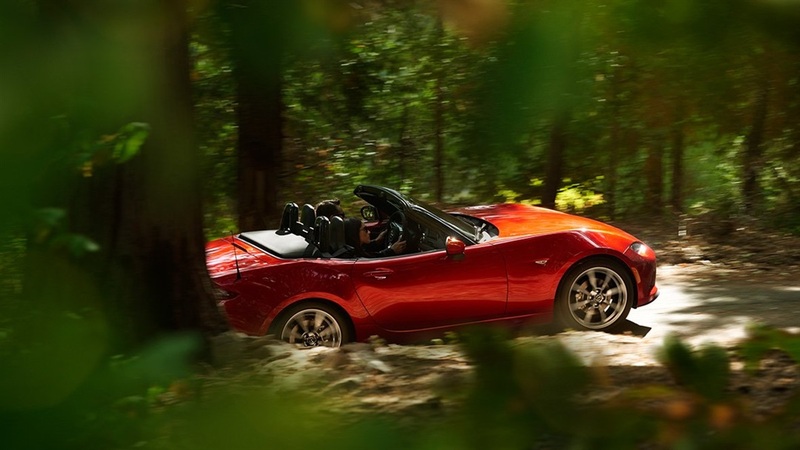 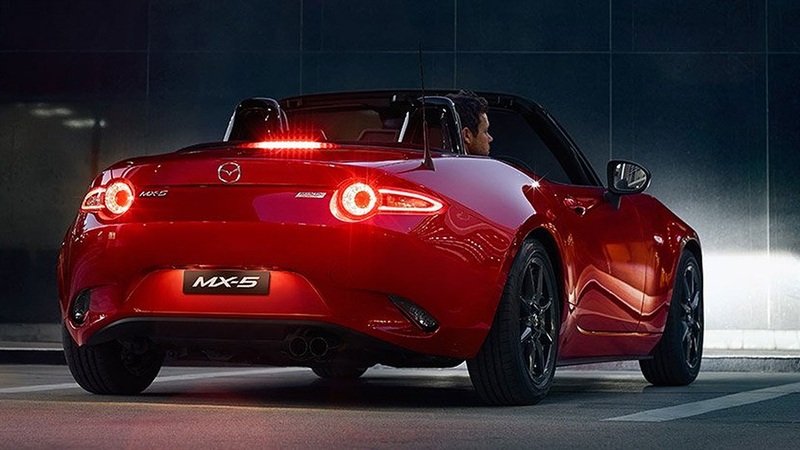 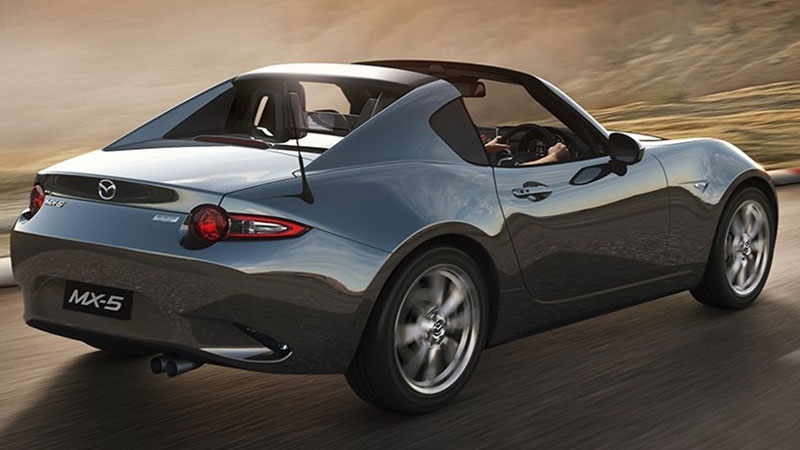 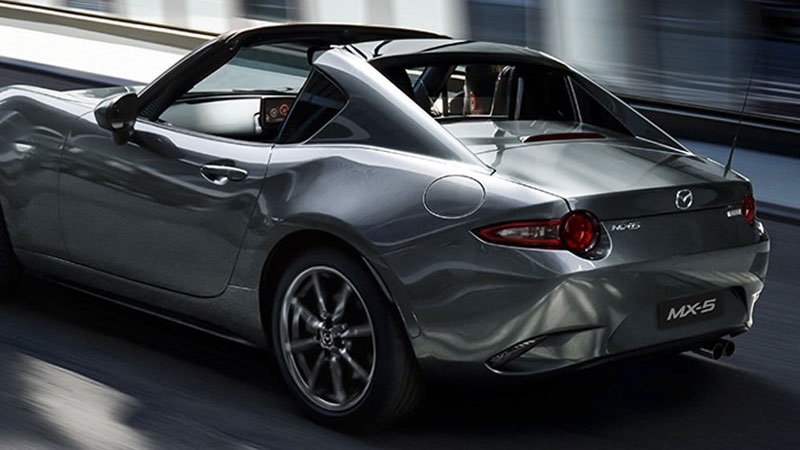 View the gallery for the Mazda MX-5 at Mareeba Mazda below. 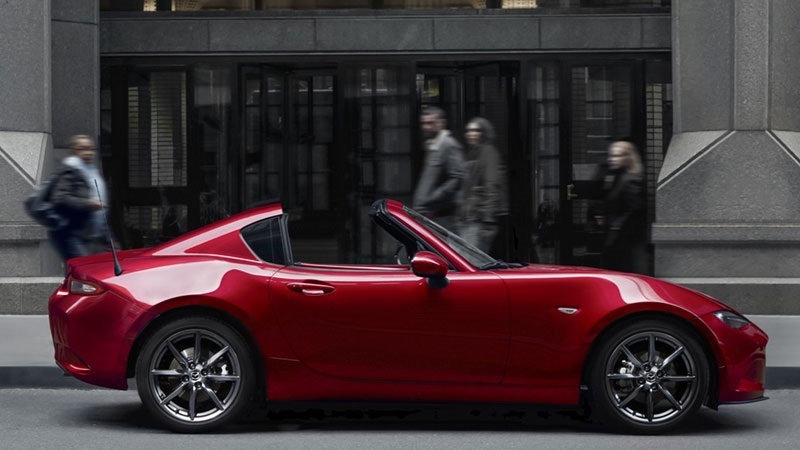 Get the very latest brochure on the MX-5. 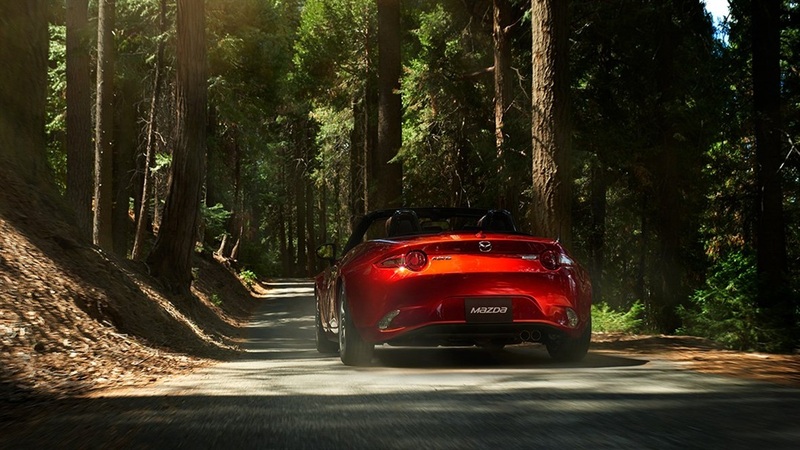 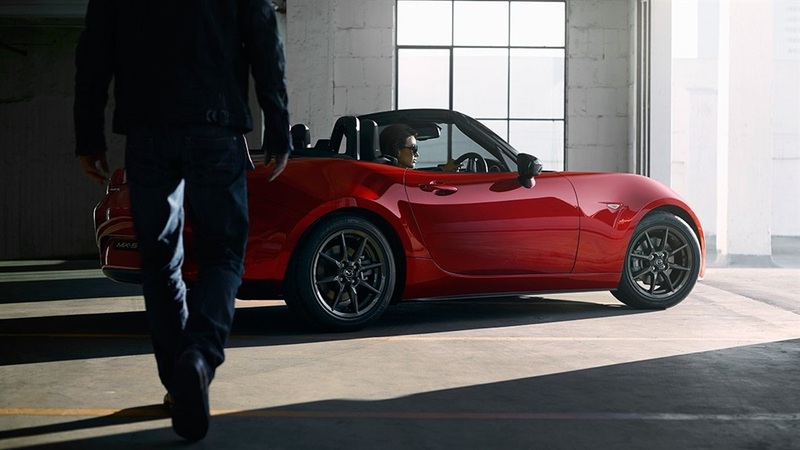 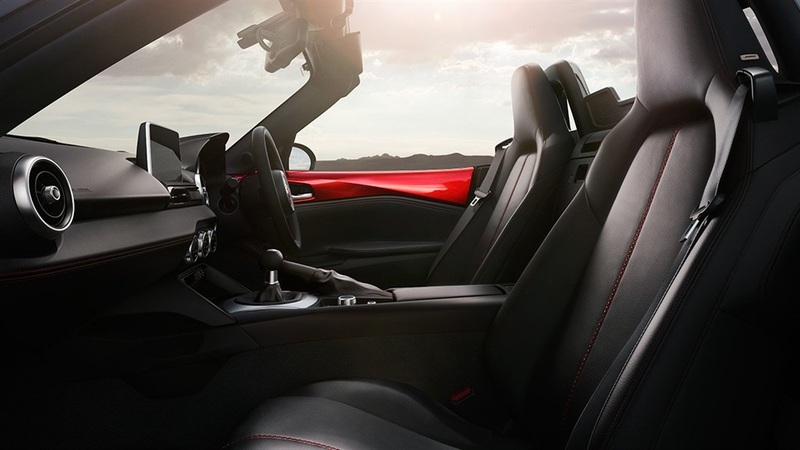 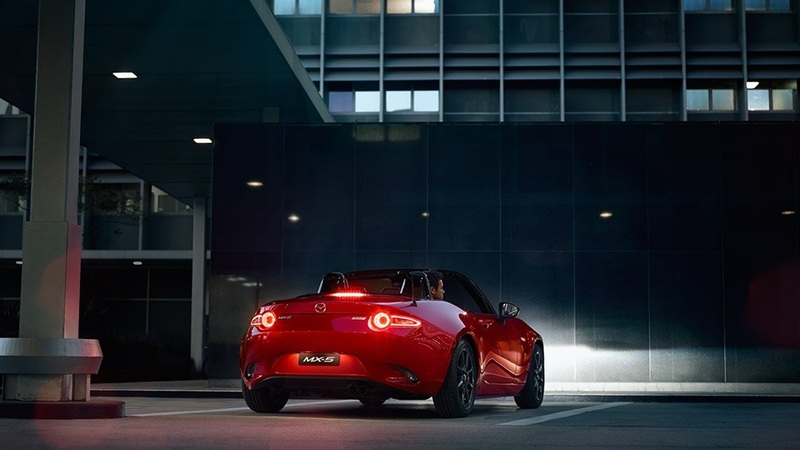 Experience the MX-5 yourself, book a test drive online. 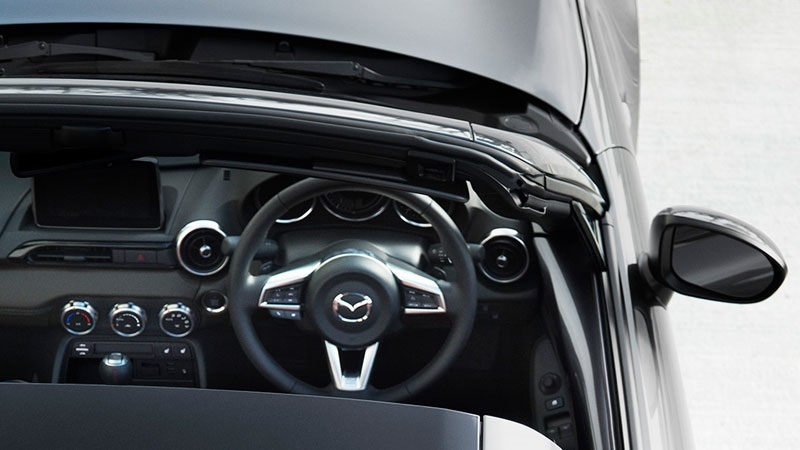 Speak with our team for finance and / or insurance advice. 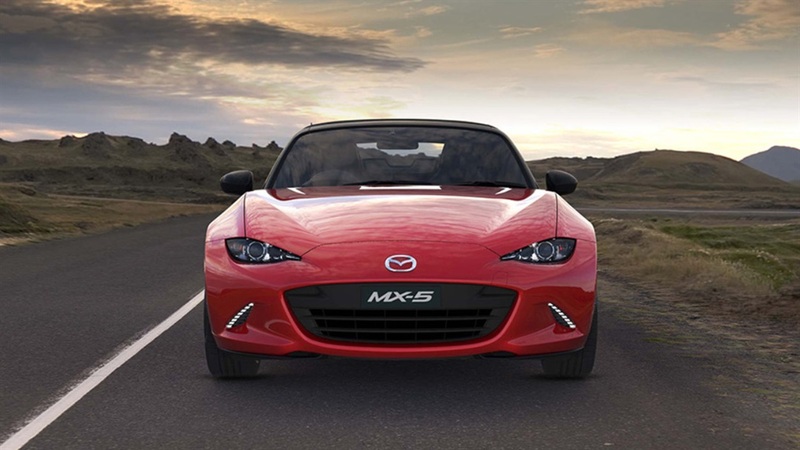 Submit an enquiry online and we will get back to you quickly.